BrüFrouFEST was my husband’s favorite event of 2016, and that’s really saying something because we go to a lot of events. I loved it too. What’s not to love about food and drink pairings? And this is not your average “taste of” kind of event. 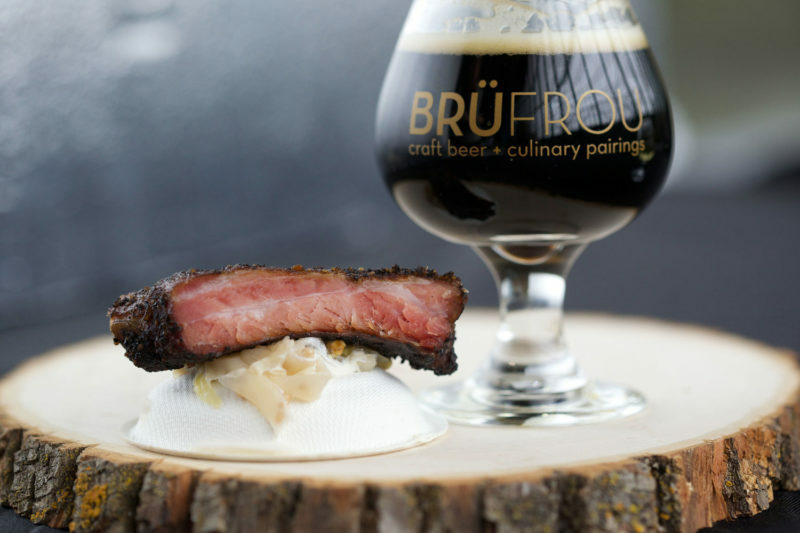 BrüFrouFEST inspires chefs and brewers to take food and drink pairings to the next level — and they do. Last year, we wandered through the event, increasingly impressed by what we were putting in our mouths. Verboten Brewing’s Cucumber Gose paired with Harman’s Eat & Drink’s salmon pastrami with dill cream cheese mousse, avocado, brewers rye crisp, pickled mustard seed and cilantro was my favorite on the day. However, there were other standouts too including the Bristol Brewing Company Roggenbier paired with saffron banana steamed mussels with Aurelia chorizo and crumbled rye (food by Brother Luck). Obviously, I love seafood, but there were lots of other pairings as well, including last course options. The Bristol Brewing & Brother Luck pairing in 2016. Ryan couldn’t get enough of the Copper Kettle Mexican Chocolate Stout pair with spicy chocolate cake from The Rosedale Tavern. Spicy Chocolate Cake. Photo courtesy of BrüFrouFEST. 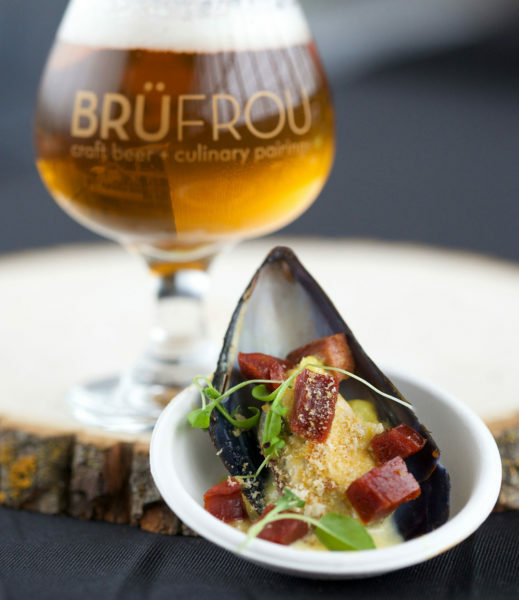 BrüFrouFEST is for foodies and foodie wannabes, and the brewers and chefs that are involved take this event very seriously. 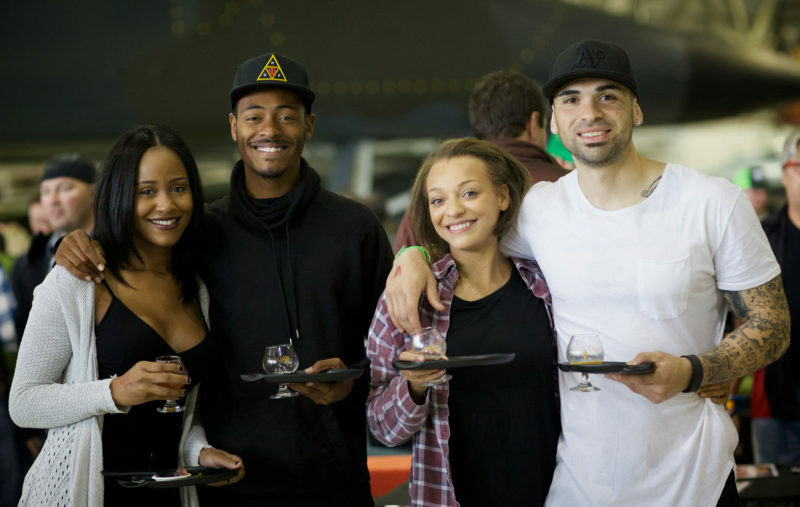 Grimm Brothers Brewhouse is thrilled to be pairing their beer with cuisine by Euclid Hall at this year’s event and I can’t wait to taste the result of this stellar combination. 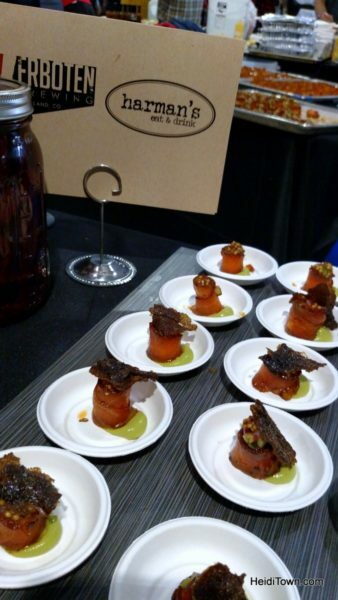 Verboten also got a great pairing this year – Blackbelly Market out of Boulder. Only good things can come from that collaboration. While the food will continue to be spectacular, some things at this year’s BrüFrouFEST will be a little different. For instance, they are holding it outdoors at Tivoli Station in downtown Denver. They’ve also moved it from Saturday to Sunday to make it easier for chefs to be away from their restaurants on the day of the event. And it takes place from 12 to 5, as opposed to in the evening. Lastly, they’ve added craft beer cocktails from some of the region’s finest mixologists. Chefs are coming from as far as Vail to participate and compete and overall, there are 125 chefs and breweries and 80 unique pairings. In addition, six bands will be in attendance to keep things lively when the meat sleeps start to kick in. 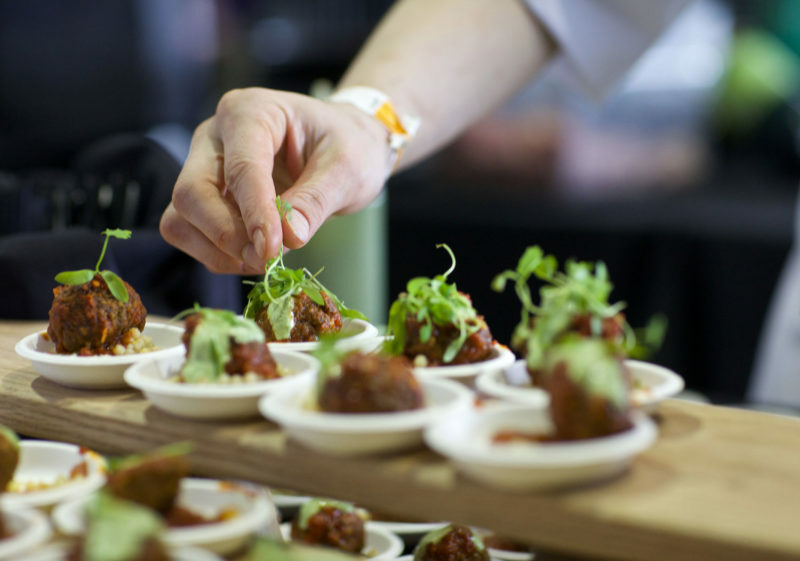 This is the largest culinary event of its kind in the country, so you really, really, really don’t want to miss it. Seriously, my husband talked about this one for months; obviously, it makes an impression. This year, tickets start at just $35, so you’ve got no excuse not to be there. Both good plans of attack! Sounds like a fun event. 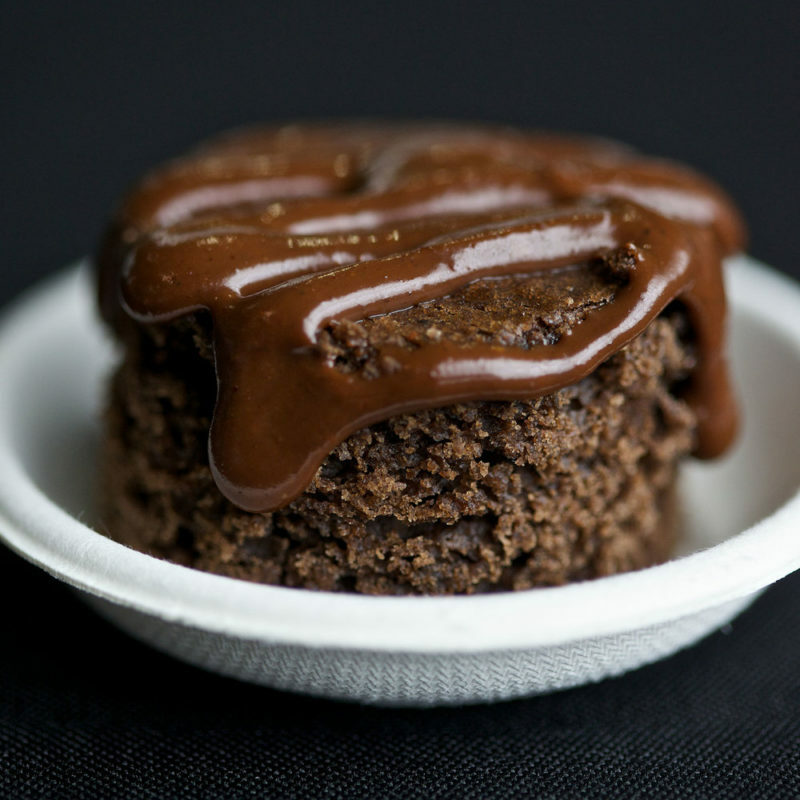 May be nice to elevate cuisine past food truck status at beer festivals. Whoa, that sounds amazing. Mexican Chocolate Stout paired with spicy chocolate cake from The Rosedale Tavern. 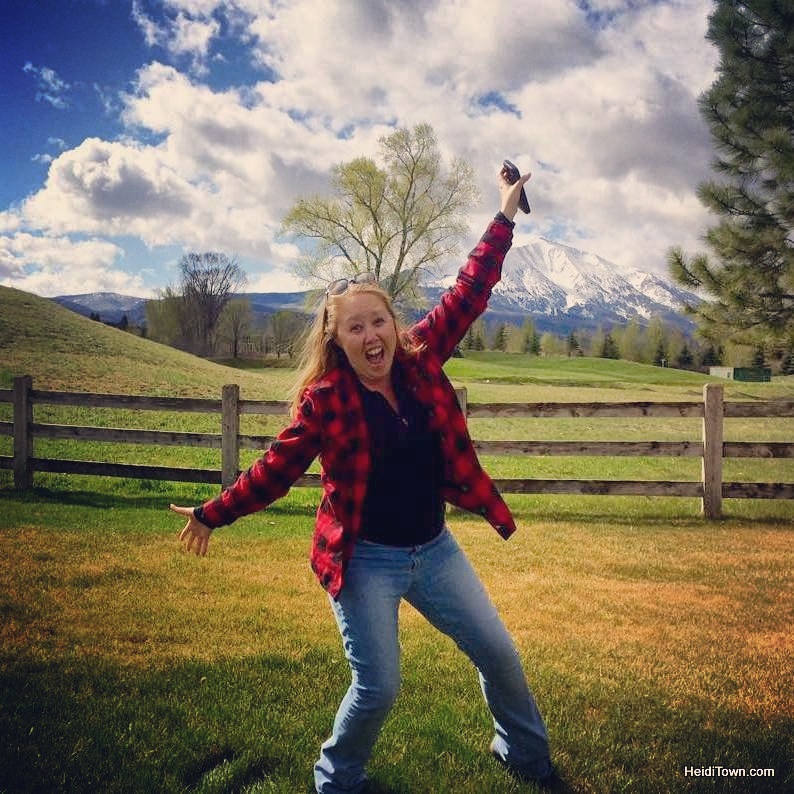 The festival sounds like amazing fun!